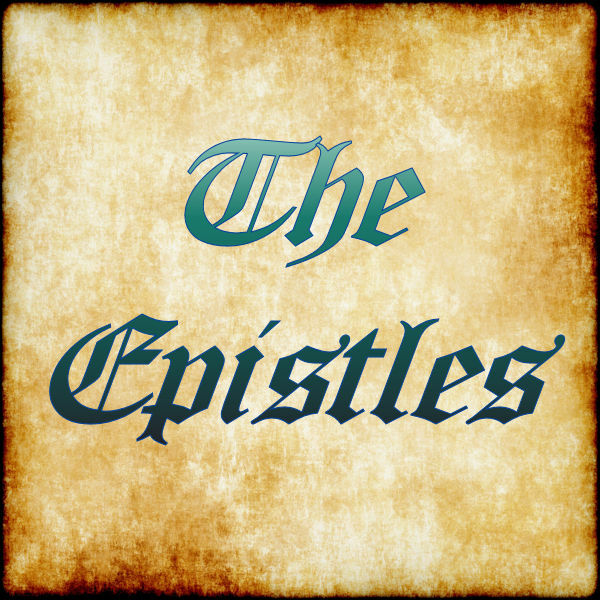 Authored by the Apostle Paul, the letters … or “Epistles” constitute the most books written by a single author in the New Testament. Each and every week we dedicate study to these thirteen Epistles (14 if Hebrews is accepted as written by Paul). Paul preached the gospel throughout the Roman Empire, planting churches, and corresponding with them to give encouragement, support, and when required … correction. Join us in Bible Study at our Sabbath School Hour as seek to not only understand this correspondence known as the “Pauline Epistles”, but also seek to answer the question of how we should apply the messages contained in the Epistles in our daily lives.